Xiaomi Redmi 4X Nougat Custom Rom XOSP (Xperia Open Source Project) (Nougat 7.1.2) (Unofficial), XOSP ROM is also known as Xperia Open Source Project Rom or Xperia Rom. Xosp Rom for Xiaomi Redmi 4X is an after-market firmware based on Lineage OS. 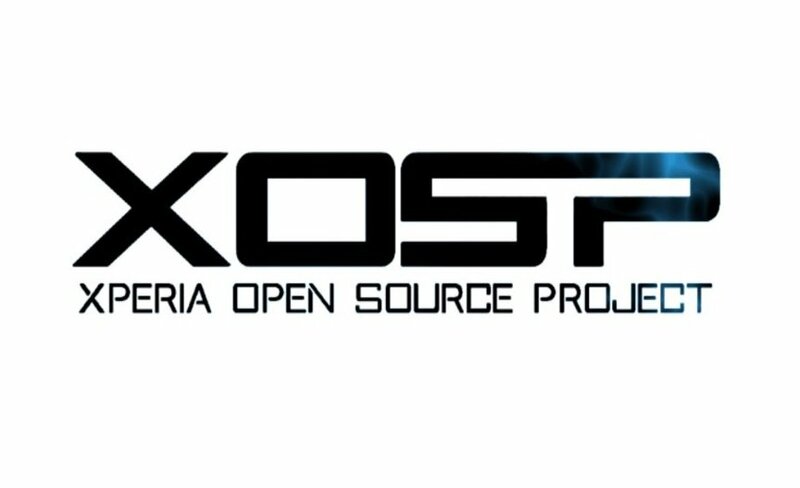 XOSP is a free android open-source operating system distribution custom rom. Xosp Rom for Xiaomi Redmi 4X is super smooth and stable custom rom. Xosp Rom for Xiaomi Redmi 4X provides stock Xperia UI/UX with various customisations features along with the Substratum theme engine. XOSP Rom for Xiaomi Redmi 4X is based on AOSP (Android Open Source Project) with the latest, the greatest features from all the custom rom out there. XOSP for Xiaomi Redmi 4X is highly deOdexed Rom which promised to give you maximum performance in your device. Battery backup of Xiaomi Redmi 4X Nougat Custom Rom XOSP is pretty good. As usual, For additional features information of XperiaROM and installation requirements and method, Checkout the full post bellow. D2S On Navbar Dashboard Column Configurations Detailed Location QS Tile! To flash Xiaomi Redmi 4X Nougat Custom Rom XOSP (Nougat 7.1.2) (Unofficial), You must need a Bootloader unlocked and Custom recovery installed in your phone. At first Download the ROM and copy the Rom file, Fix Files and also GAAP files copy this in Phone’s Internal Storage/SD-card. Just Click install select the Rom file and then flash all the Fix Files from Phone’s internal storage/SDCARD (where you’ve copied the rom) and then flash Gaap. Reboot to system. And enjoy the test of Xiaomi Redmi 4X Nougat Custom Rom XOSP (Xperia Open Source Project) (Nougat 7.1.2) (Unofficial). Asus Zenfone Max Pro M1 Oreo Custom Rom AOSPExtended (Unofficial) - AOSPExtended is based on AOSP which provides stock UI with a lot of customization.